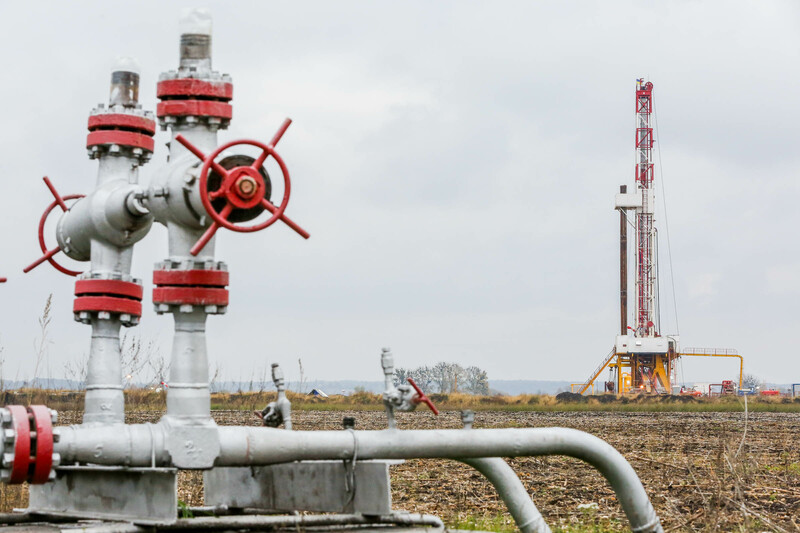 JSC Ukrgasvydobuvannya actively increases gas production in wells returned after termination of the Joint Activity Agreement (JAA) with Karpatygaz LLC and Misen Enterprises AB by the Arbitration Institute of the Stockholm Chamber of Commerce. In particular, after production stimulation operations, the daily flow rate of one of the wells of the East-Poltava Gas Condensate Field increased from 10 thousand cub. m to 144 thousand cub. m.
In general, it is planned to further increase gas sales for population by more than 300 million cub. m due to production stimulation by 2019 after the return of production facilities from Karpatygaz LLC. It is worth reminding that since 2015 UGV has consistently taken the measures aimed at termination of JAAs, which were systematically breached by operators and deprived the Company of the possibility to use its own wells. The JAA with Karpatygaz LLC and Misen Enterprises AB, which was terminated by the Arbitration Institute of the Stockholm Chamber of Commerce, made it possible for UGV to fully use the largest number of its own wells compared to all JAAs.